On Jan. 24, during the Week of Prayer for Christian Unity that runs from Jan. 18-25, Catholics will celebrate the life of St. Francis de Sales. A bishop and Doctor of the Church, his preaching brought thousands of Protestants back to the Catholic fold, and his writings on the spiritual life have proved highly influential. The paradoxical circumstances of Francis' birth, in the Savoy region (now part of France) during 1567, sum up several contradictory tendencies of the Church during his lifetime. The reforms of the Council of Trent had purified the Church in important ways, yet Catholics and Protestants still struggled against one another – and against the temptations of wealth and worldly power. 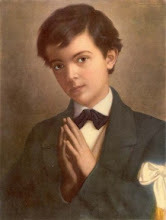 Francis de Sales, a diplomat's son, was born into aristocratic wealth and privilege. Yet he was born in a room that his family named the “St. Francis room” – where there hung a painting of that saint, renowned for his poverty, preaching in the wilderness. In later years, Francis de Sales would embrace poverty also; but early in his ministry, the faithful chided him for having an aristocratic manner. In many ways, Francis' greatest achievements – such as the “Introduction to the Devout Life,” an innovative spiritual guidebook for laypersons, or his strong emphasis on the role of human love in Christian devotion – represent successful attempts to re-integrate seemingly disparate “worldly” and “spiritual” realities into one coherent vision of life. 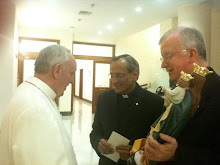 Few people, however, would have predicted these achievements for Francis during his earlier years. As a young man, he studied rhetoric, the humanities, and law. He had his law degree by age 25, and was headed for a political career. 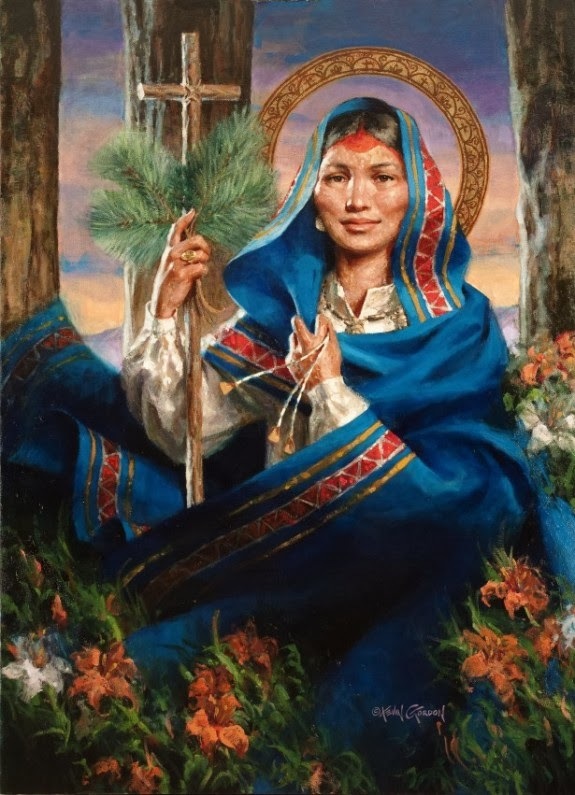 All the while, he was keeping the depths of his spiritual life – such as his profound devotion to the Virgin Mary, and his resolution of religious celibacy – a secret from the world. 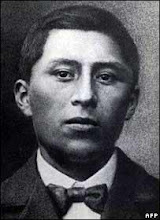 Eventually, however, the truth came out, and Francis clashed with his father, who had arranged a marriage for him. The Bishop of Geneva intervened on Francis' behalf, finding him a position in the administration of the Swiss Church that led to his priestly ordination in 1593. He volunteered to lead a mission to bring Switzerland, dominated by Calvinist Protestantism, back to the Catholic faith. 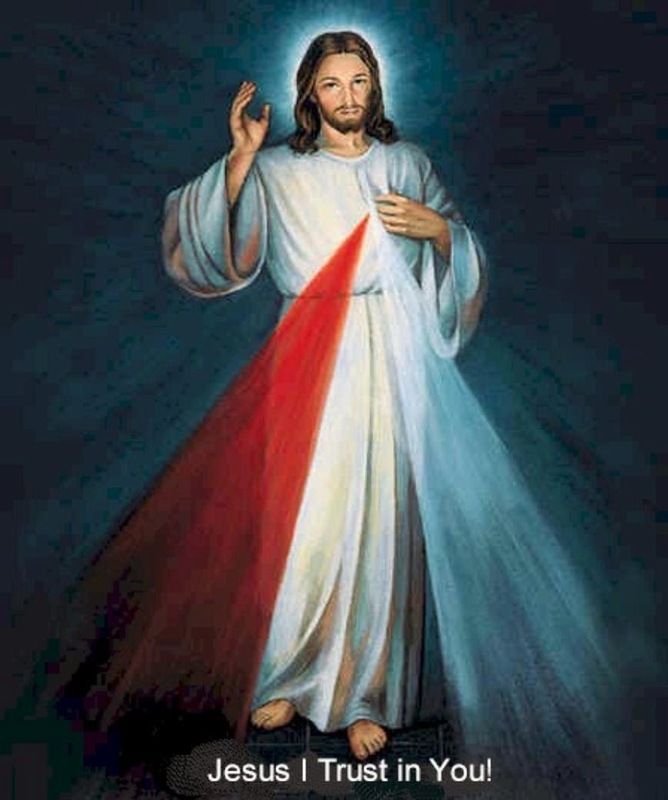 Taking on a seemingly impossible task, with only one companion – his cousin – the new priest adopted a harsh but hopeful motto: “Apostles battle by their sufferings, and triumph only in death." It would serve him well as he traveled through Switzerland, facing many Protestants' indifference or hostility, and being attacked by wild animals and even would-be assassins. Some of Francis' hearers –even, for a time, John Calvin's protege Theodore Beza– found themselves captivated by the thoughtful, eloquent and joyful manner of the priest who implored their reunion with the Church. But he had more success when he began writing out these sermons and exhortations, slipping them beneath the doors that had been closed against him. In 1602, Francis was chosen to become the Bishop of Geneva, a position he did not seek or desire. 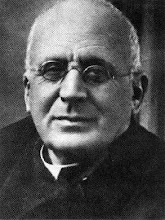 Accepting the position, however, he gave the last twenty years of his life in ongoing sacrifice, for the restoration of Geneva's churches and religious orders. 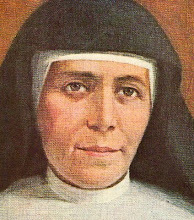 He also helped one of his spiritual directees, the widow and future saint Jane Frances de Chantal, to found an order with a group of women. Worn out by nearly thirty years of arduous travel and other burdens of Church leadership, Francis fell ill in 1622 while visiting one of a convent he had helped to found in Lyons. He died there, three days after Christmas that year. St. Francis de Sales was canonized in 1665, and honored as a Doctor of the Church in 1877. 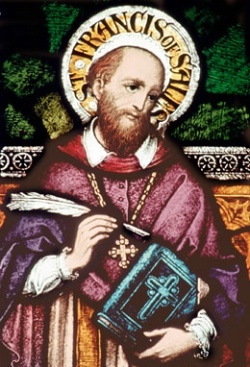 Because of the crucial role of writing in his apostolate, St. Francis de Sales is the patron of writers and journalists. 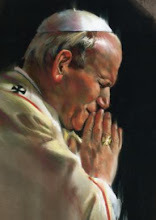 He is also widely credited with restoring, during his own day, a sense of what the Second Vatican Council would later call the “universal call to holiness” – that is, the notion that all people, not only those in formal religious life, are called to the heights of Christian sanctification.